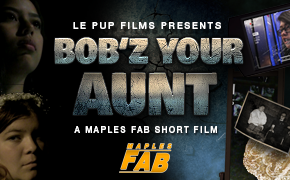 Bob'z Your Aunt is the official sequel to a film that was never released. Two sisters encounter mysterious forces that claim to be a series of lost relatives. This short film was produced in the spring of 2017 as a project in the Maples FAB course. A final edit was revisited in the fall of 2017 in preparation for release. 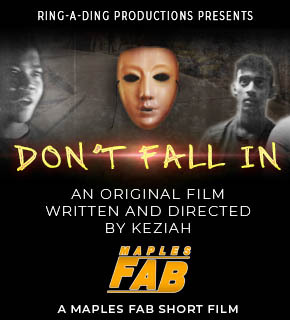 Please enjoy this short film from Le Pup Films and look for future releases here on C7O.